Comprehensive and effective. Our course covers everything from Scriptwriting, Directing, Cinematography, Film Editing, Visual Effects and DVD Authoring. This is a full-time course. It is highly recommended for individuals who want to get a job in the video production/film making industry. 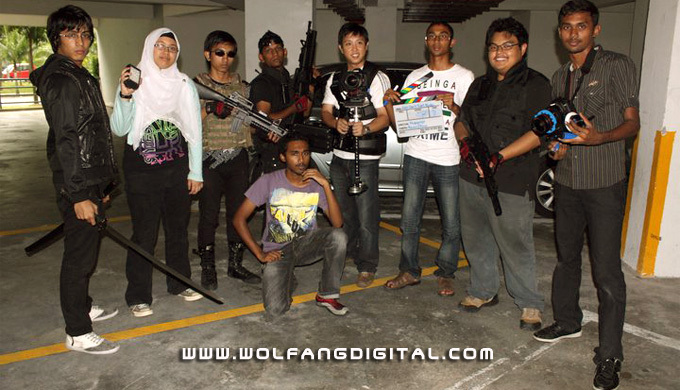 In addition to over 96 hours of lectures and exercises, students will also gain valuable experience by participating in actual film making projects with WolFang Digital. Learn film directing and video shooting from experienced professional film directors. Students follow us on official video production projects will be given the opportunity to try skills and techniques learned during classes. Meals and transportation are provided during official shoots. Accommodation is complimentary for students on our outstation assignments. The Digital Film Making Course covers the principles of film making. Requirements for this course is that you must have completed your formal education and must be at least 18 years old. You should also be comfortable using Windows XP or Windows 7. Fluency in English language is an added advantage as all software used during the training are in English. You will be expected to complete assignments and film reports when you have no classes. Assignments are due the first day of class each week. You have 20 days to complete your final projects for assessment. Fees are divided into 2 separate payments. Final payment is to be made before commencement of the ‘Film Editing’ module. Fees paid are non-refundable. Gain knowledge from the people who make film making products. Learn from equipment manufacturers. 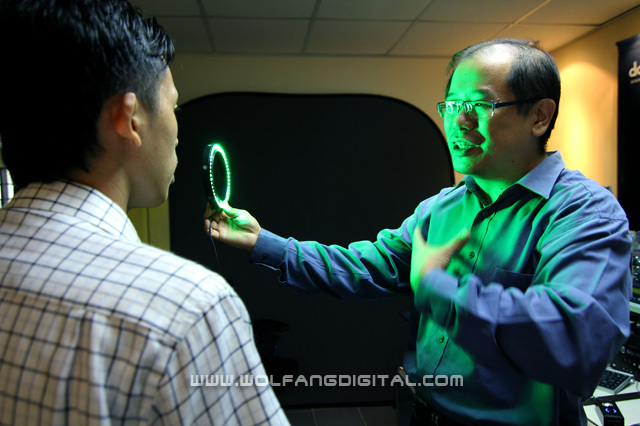 Note: WolFang Digital reserves the right to change the number of projects and assignments without prior notice. 1) Certificate of Completion for the Digital Film Making Course. Demo software, notes, PCs/laptops, refreshments and lunches are provided. Interested in WolFang Digital’s new Digital Film Making Course? Call us to reserve a space. We only accept a total of 5 students per intake.